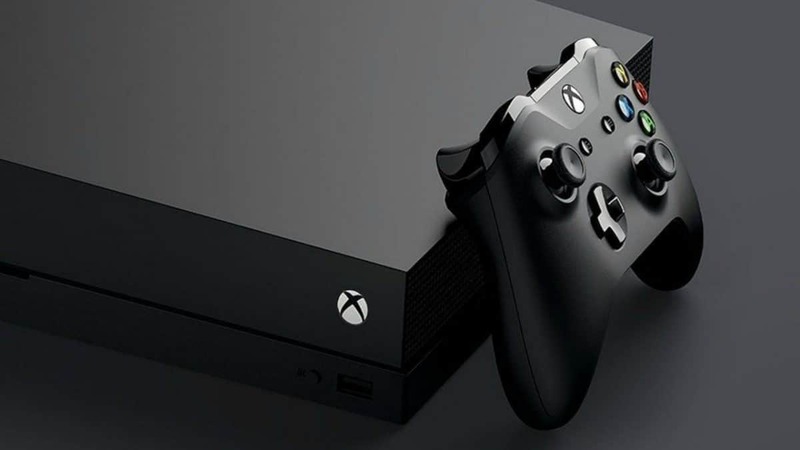 The Xbox One Scorpio isn’t going to be coming out until around the holidays of this year, but that doesn’t mean that news outlets and tech groups from all over are talking about the Xbox One Scorpio advantages over the PC. The advantages have been an often-talked about factor of the console. 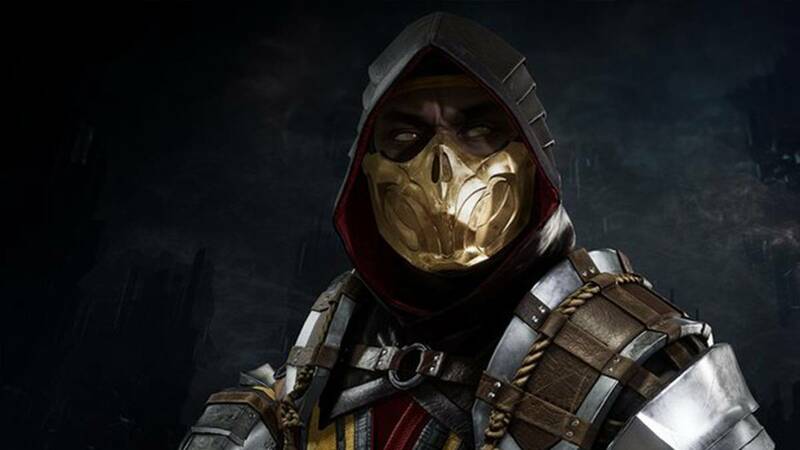 While the Scorpio is going to be coming out a long time after the Playstation 4 Pro, which was released in November of last year, it appears that Playstation is going to have its work cut out for it when the Scorpio releases. The specs of the console were revealed last week, and for all intents and purposes appear to be more powerful than the Playstation 4 Pro, with six teraflops compared to the Pro’s 4.2, and a wide variety of other differences. The Pro’s other problems with running games currently available on the regular Playstation 4 may also play a factor. But can the Scorpio really match up to a PC? Consoles have often been looked down on by many PC gamers mainly because of their built-in hardware causing PCs to quickly surpass them. With console gamers not able to remove their consoles’ old graphics cards and other innards and upgrade to better ones, PC gamers have often said that desktop computers are the best way to play games. But, if the Xbox One Scorpio advantages really are significant enough to make an impact, Microsoft may be getting a few more fans that want their games to look as good as possible. This depends, of course, on how many are willing to pay for the higher price of the Scorpio. As a premium console, both the Playstation 4 Pro and the Xbox One Scorpio are both going to be more expensive than their normal iterations. However, if the Xbox One Scorpio advantages over a PC really are as good as Microsoft says they are, maybe the price will end up being worth it.